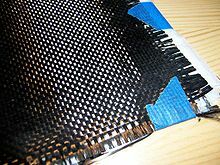 ↑ "High Performance Carbon Fibers". National Historic Chemical Landmarks. American Chemical Society. अभिगमन तिथि April 26, 2014.